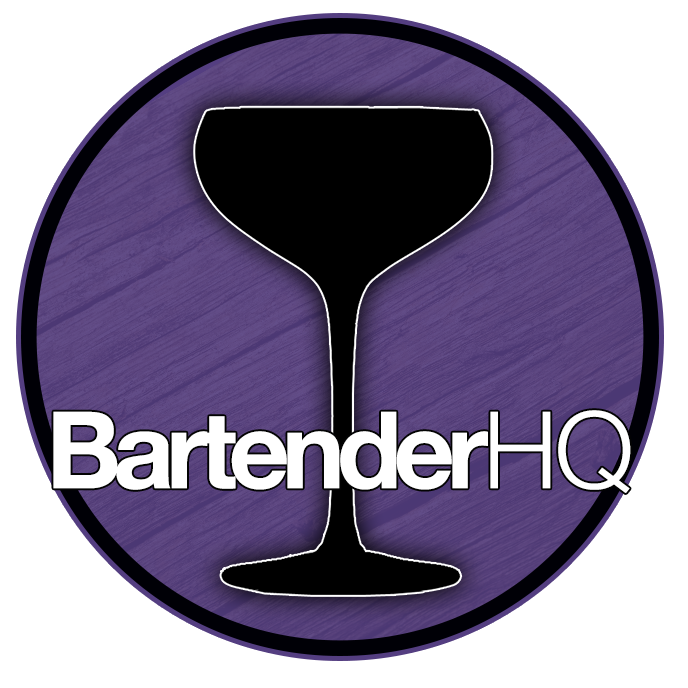 Ferdinand's Saar White - Bartender HQ, Cocktails, Bar Culture and More. Ferdinand’s Saar White Vermouth is carefully aged in Mosel Fuder casks, 1000 litre neutral German oak barrels, which ensures the perfect balance between the acidity and fruitiness of the Riesling and the vineyard’s botanicals. Overall: I liked this, it wasn’t as oaked as I was expecting but that was a good thing, they clearly know how to age wine!